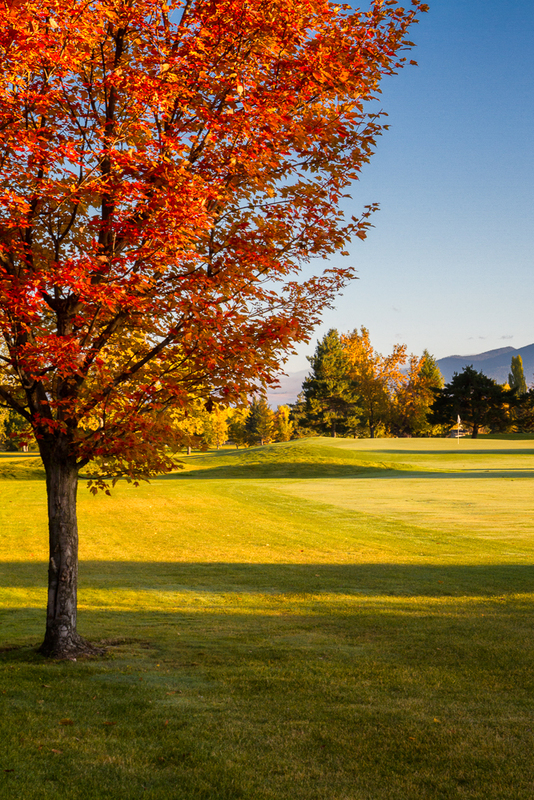 Larchmont is an 18 hole championship golf course located in the heart of the Missoula valley. Well known for its immaculate playing conditions, large undulating greens, deep bunkers and splendid mountain views. Larchmont traditionally is open for play from mid March through mid November, operating from dawn until dusk during our peak season. Tee times can be booked up to three days in advance by calling (406) 721-4416. Conveniently located just off Reserve Street in Missoula, Larchmont offers a scenic and challenging experience for players of all skill levels. Our five sets of tees play from 5500 yards to 7100 yards with a par of 72. We are a walker friendly course with relatively flat terrain and short distances between greens and tees. Larchmont boasts an excellent practice facility with a full length driving range, two large putting greens, and a short game area with a chipping green and practice bunker. 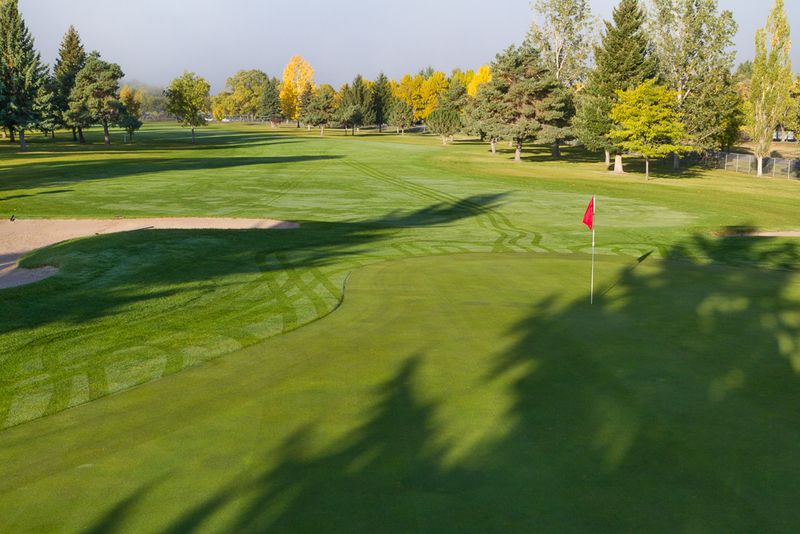 Every September Larchmont hosts The Montana Open, a three day event where professionals and amateurs from across the United States compete for The Montana Open title. Larchmont is located at 3200 Fort Missoula Road in Missoula, Montana. Want to view our scorecard? Click here!